Kungsleden AB (publ) divests, in three separate deals, the properties Plinten 4 in Norrköping, Flickskolan 7 in Hudiksvall and Högsby Hanåsa 15:62, and thereby reaches its long-term strategic goal of reducing the geographical spread to 70 municipalities or less. With the divestments in Hudiksvall and Högsby, Kungsleden now owns properties in 69 municipalities. 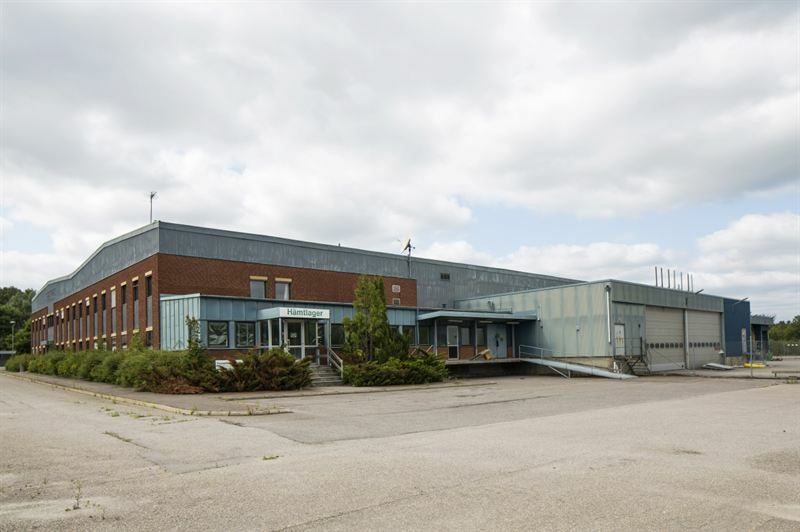 The property Plinten 4 is located in the industry area Ingelsta in Norrköping and includes 5,500 sqm leasable area. The deal was closed on December 17. 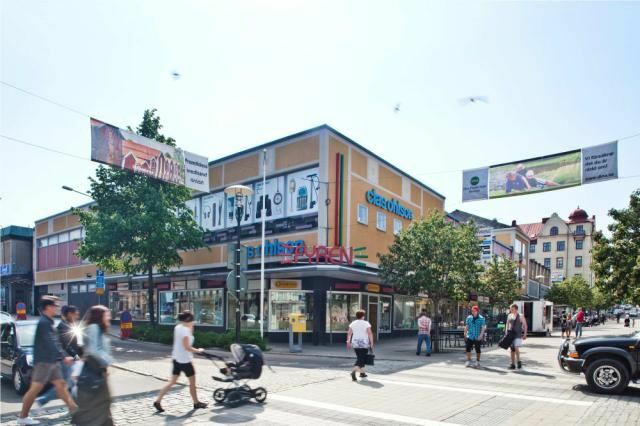 The property Flickskolan 7 is a shopping center in Hudiksvall covering 6,000 sqm leasable area. Closing will take place in February 2016. The divestment means that Kungsleden will leave Hudiksvall. The property Högsby Hanåsa 15:62 is a small industry property of 200 sqm. Closing took place on December 18 and means that Kungsleden has left Högsby. The total sales price, after deductions for all transaction costs, exceeds the book values with over SEK 5 m.
The information was provided for public release on 28 December 2015 at 7:00 a.m.